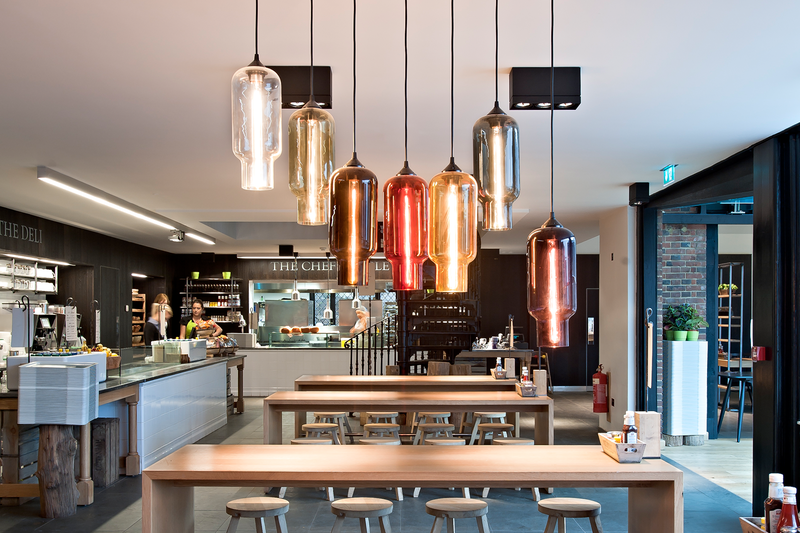 For a combination of both style and function, Niche has plenty of restaurant lighting options to suit your needs. 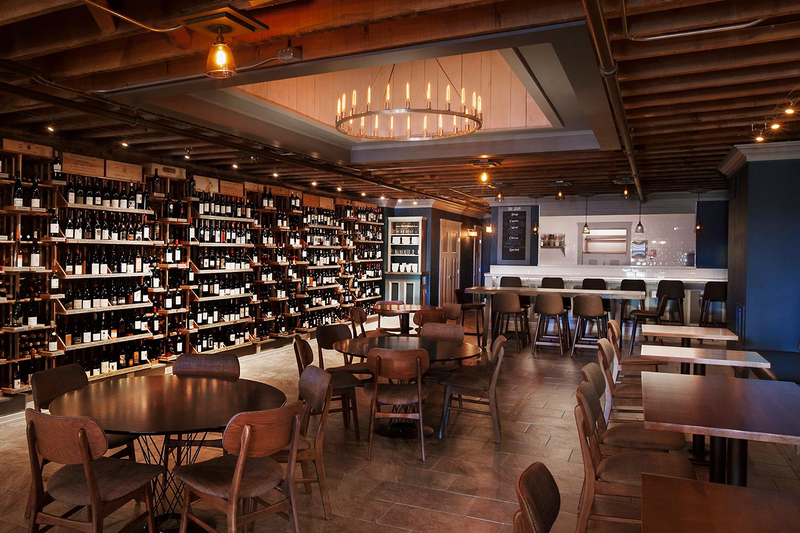 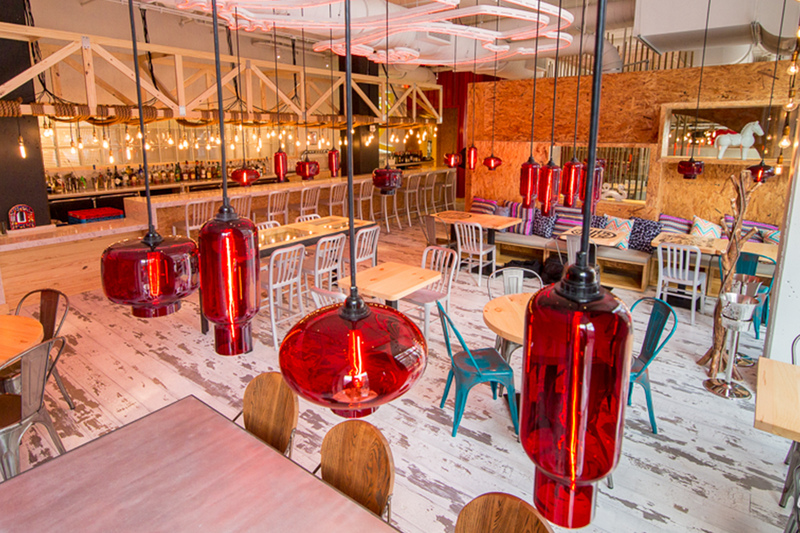 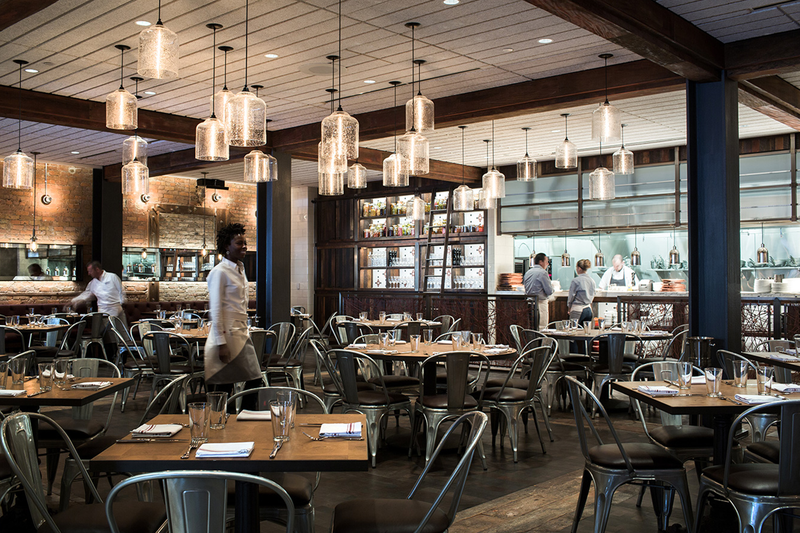 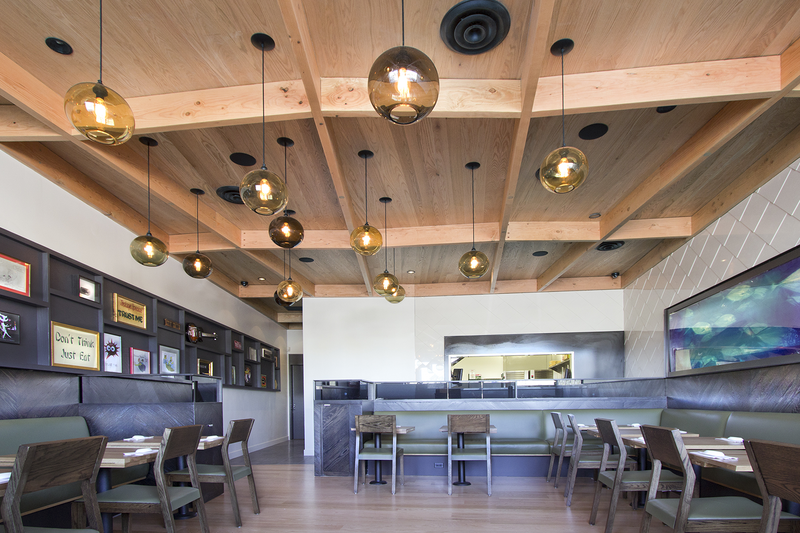 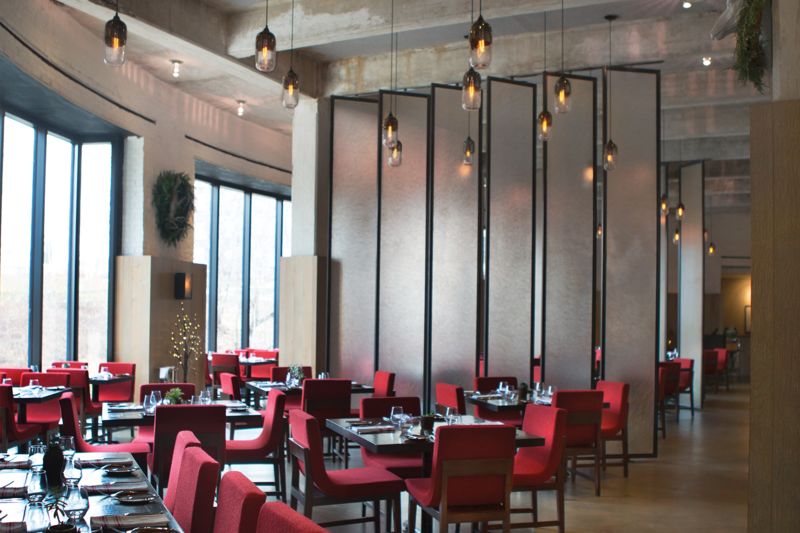 Add illumination and intimacy to each restaurant booth or table with a single pendant light. 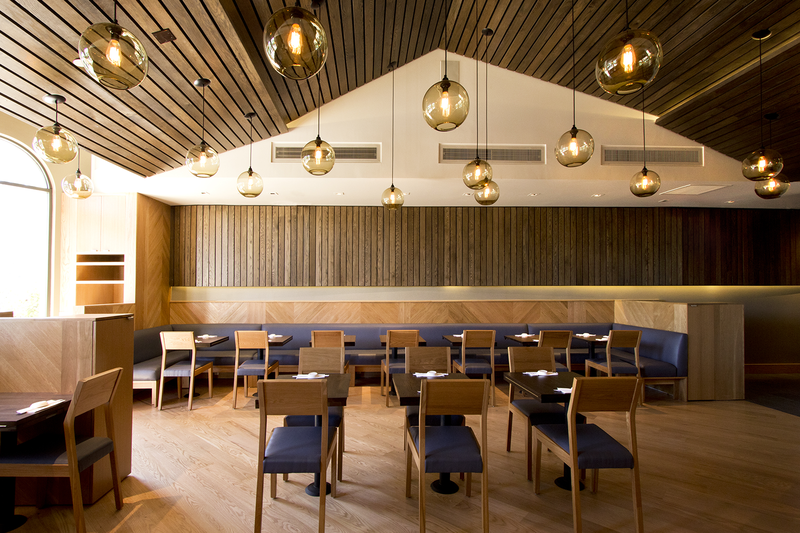 If you have bigger seating areas, a pendant light cluster or linear display will work wonders overhead. 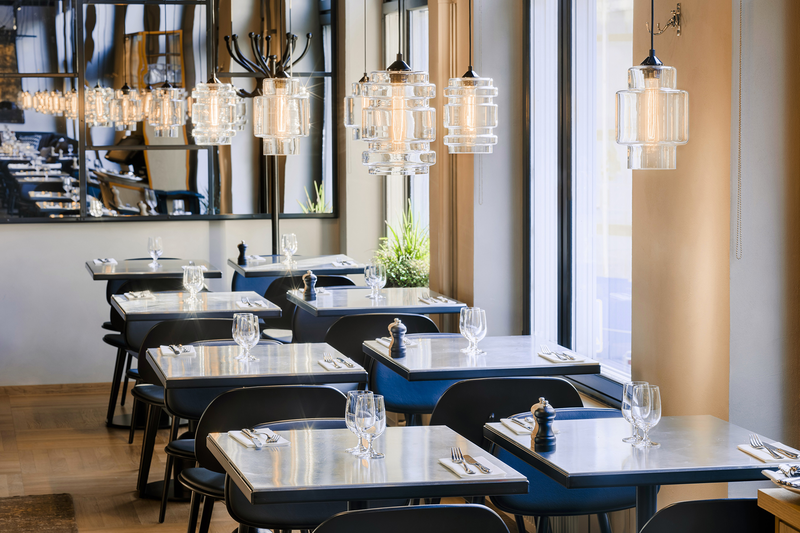 In a big, open dining room, a contemporary chandelier would look great as the focal point. 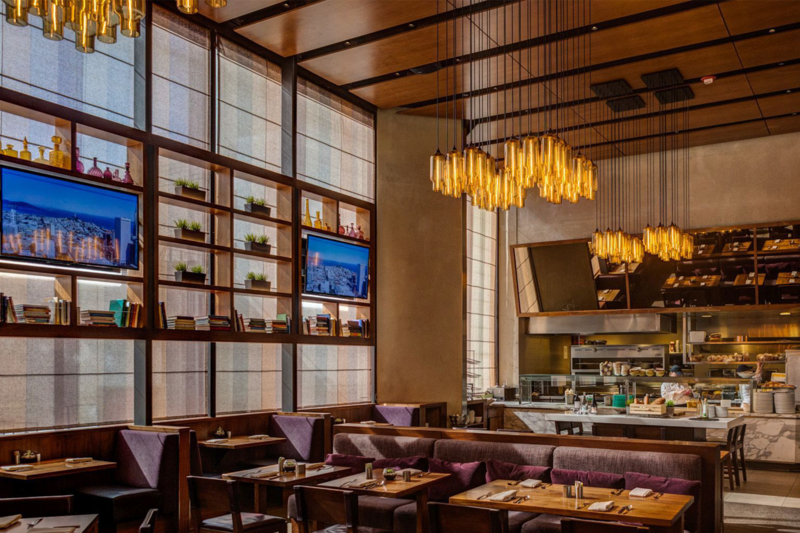 Remember, Niche is here to help you customize a contemporary fixture to meet your design specifications, just choose glass shape, glass color, and metal finish and you'll be on your way to the perfect lighting. 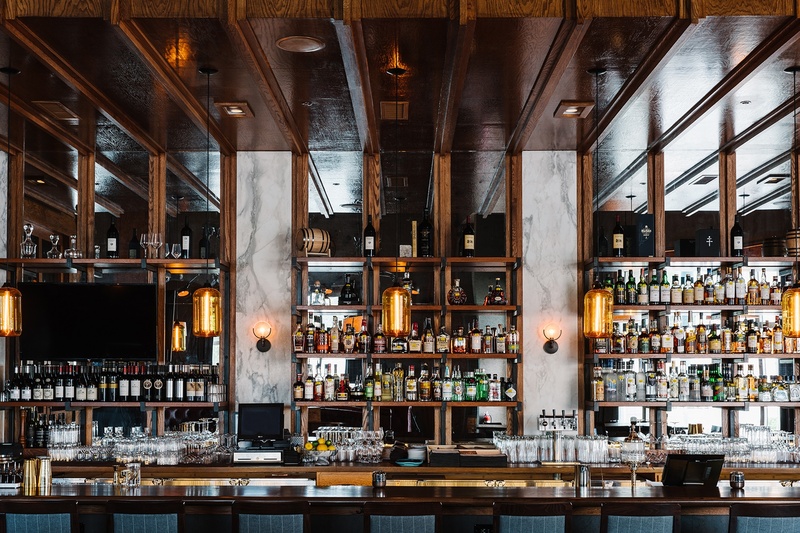 Does your restaurant have a bar? 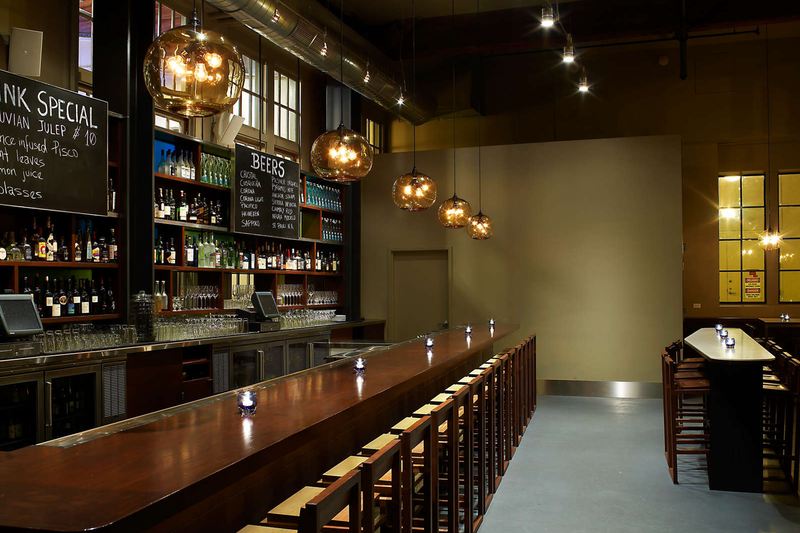 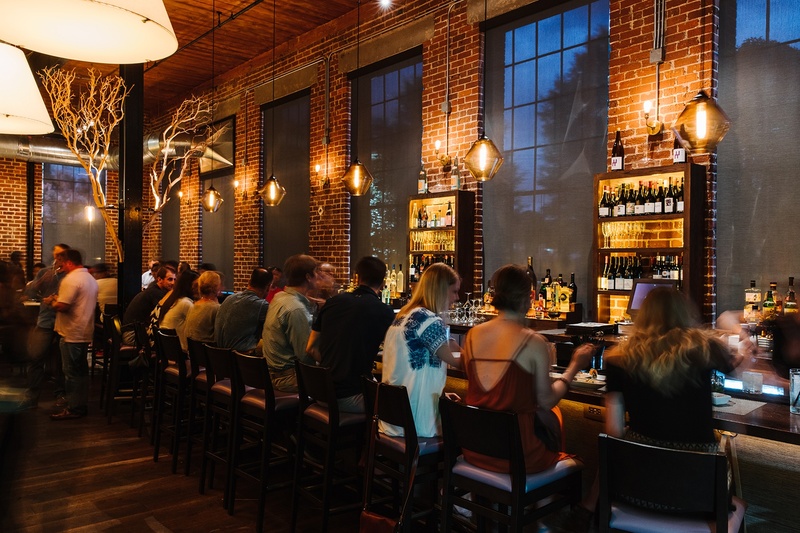 If so, bar pendant lighting will add just the right glow to fit the mood of your guests who are enjoying a night out on the town.